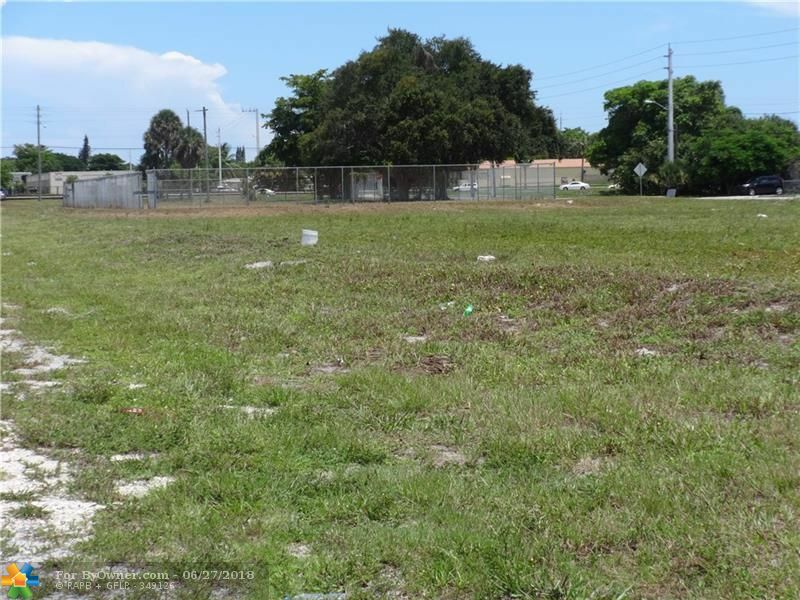 Approximately 5.63 acres located in NW CRA District of Pompano Beach. Join savvy developers and investors with vision to create an active and inviting community. 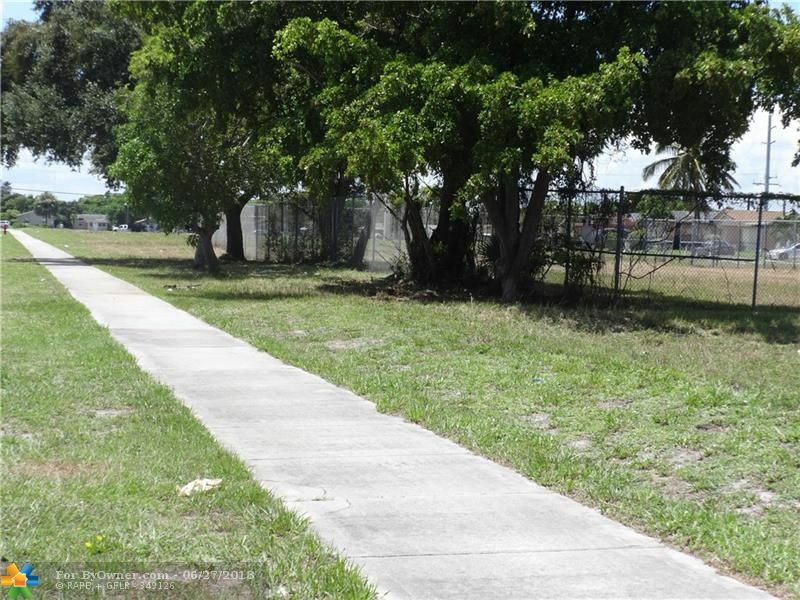 Property consists of 3 parcel fronting on Dixie Hwy. 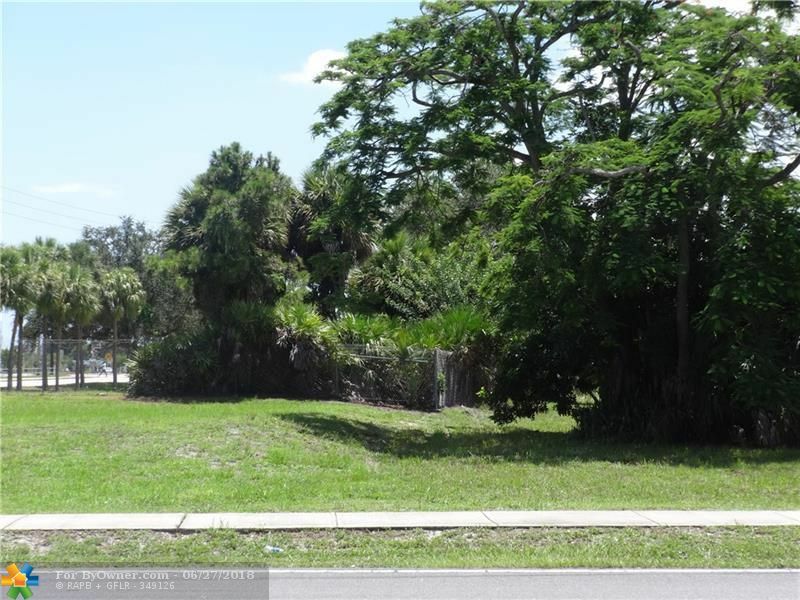 Close to Old Pompano Historic District within 1/4 mile of new Transportation Hub and New cultural center, beaches and major highways. 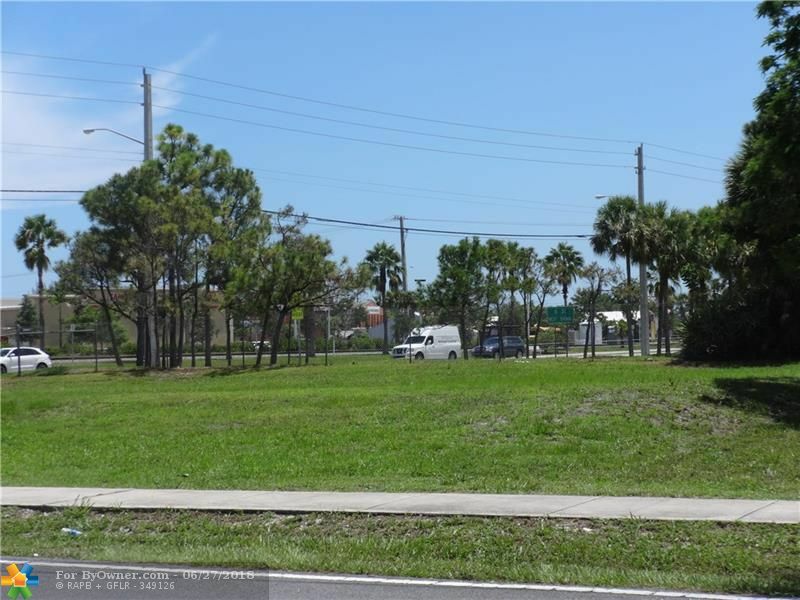 Located in Flex unit receiving area with potential for 200+/- unis plus commercial space. 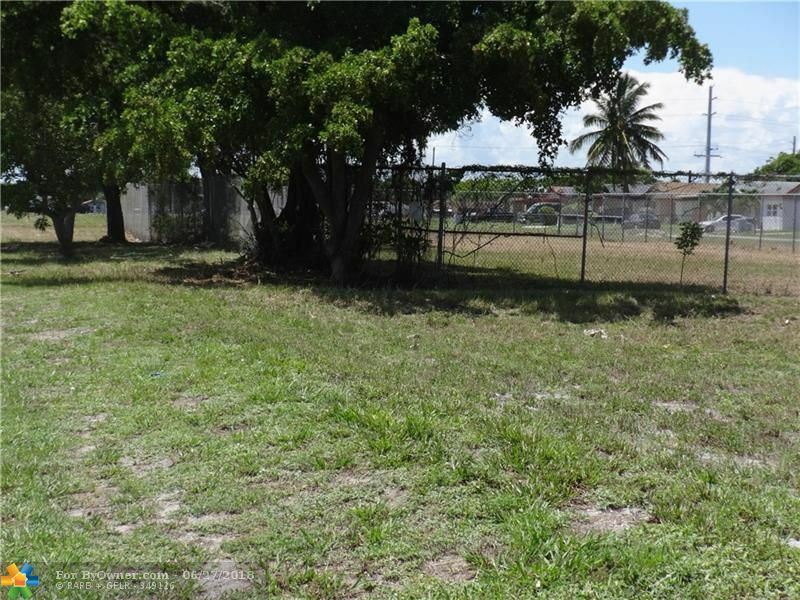 800 NW Dixie Hwy, Pompano Beach FL 33060 is a Agricultural, with 0 bedrooms which is for sale, it has 245,000 sqft, 5.62 Acres sized lot, and 0 parking. 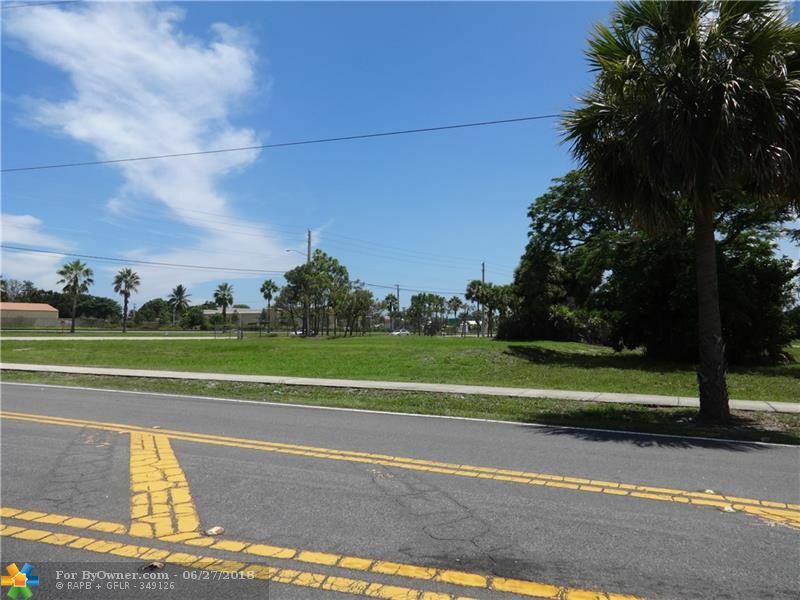 A comparable Agricultural, has 0 bedrooms and 0 baths, it was built in and is located at 800 NW Dixie Hwy Pompano Beach FL 33060 and for sale by its owner at $ 2,880,000. 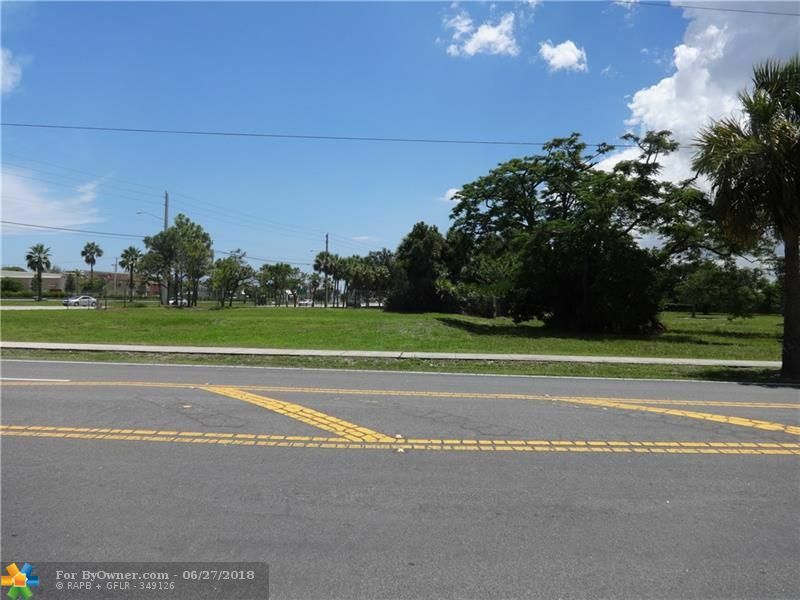 This home is located in the city of Pompano Beach , in zip code 33060, this Broward County County Agricultural, it is in the Subdivision, and BARCELONA GARDENS are nearby neighborhoods.